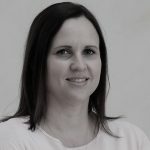 Leading full-service research house BMi Research has refined its consumer research offering to provide clients with highly customised insights in the business-to-business, consumer and shopper sectors. 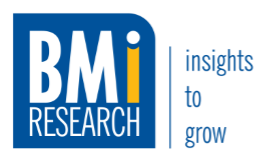 Aptly named Customised Insights, the offering is being positioned as a solution in BMi Research’s extensive portfolio of research solutions that can be tailored to address clients’ specific market research objectives. Customised Insights explores, and provides deep insights into, the needs, expectations and attitudes towards companies, brands and products using qualitative and quantitative research methodologies. This includes, among others, understanding expectations and attitudes around brand equity, brand health and brand positioning; ascertaining advertising effectiveness through pre- and post-testing; equity and loyalty; and new product development through sensory and product testing. 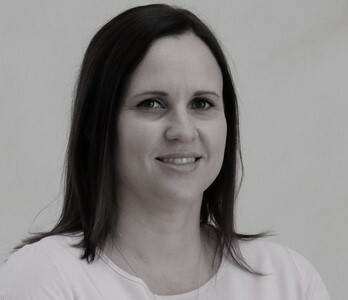 Leanne Freeman, Customised Insights Manager, says Customised Insights aims to deliver valuable market insights to enable clients to make informed business decisions and as a result, positively grow their businesses. Strategic insights are crucial given the current economic climate and the challenges faced by South African businesses.